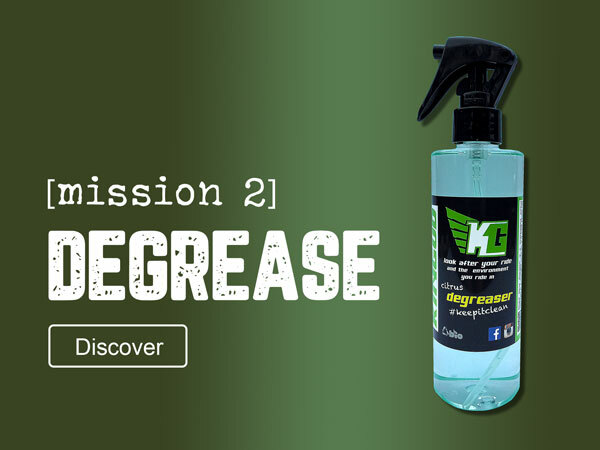 Wondering why more and more people are turning to Kingud for their biodegradable bike care products? It’s not JUST because they are all environmentally friendly – now a product of choice for World Cup Teams Atherton Racing, One Vision and Ride.io as well as manufacturer Cotic Bikes. Great quality and good for the environment. Best products I’ve used over many years of racing. You need to try to believe the quality of the range Kingud offer! Great eco friendly products produced by a local company, and they ride bikes!! Really impressed with the Kingud approach. I especially love the bottle for life! One less thing to throw away! Love these products. The protect is my favourite as brings everything up fresh and mud just falls off after. Amazing products and fantastic service !Can’t recommend these lads enough !! Great line of products for cleaning, lubing and protecting your mucky stuff. Amazing stuff! Especially the lube and degreaser. 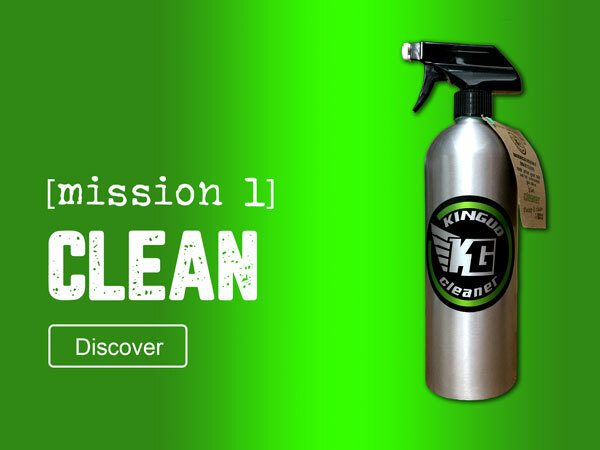 I always use Kingud products and I'm glad to supply everyone with reliable and successful bike care. HAVE YOU TAKEN ADVANTAGE OF OUR VALUE ADDED BUNDLES YET?